If you are a woman who loves layering up when it comes to dressing, this is the ‘it’ post for you. Women, who love layering, like long scarves and stoles, shrugs and cardigans. And they have the ability to layer over almost anything; over dresses, tops, blouses and camisole tops; you name it and it can be layered upon. Truly, it is a great way to accessorize without loading up. You are comfortable and there are so many colours and styles to play around! With just a single layer added to an outfit, you can change it completely to make it more appealing. Another great way of dealing with layering minus looking like a walking snowball is to get hooked to jackets. Jackets are one of the best ways to add a layer, and therefore a new dimension to your outfit. In a quick instant, you can change the vibe of your dull and boring outfit, and make it sleeker looking and ultra fashionable. Gone are the days when jackets for women meant a simple blazer of a leather biker jacket. 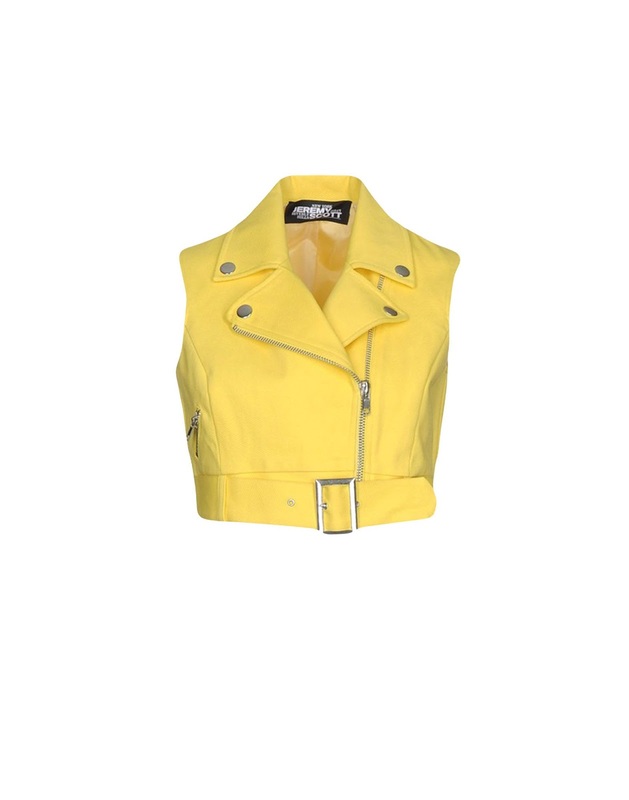 With pond of jackets to choose from, women are spoilt for choice and why not?! If a simple jacket can transform your outfit from nay to yay, it’s worth the investment. 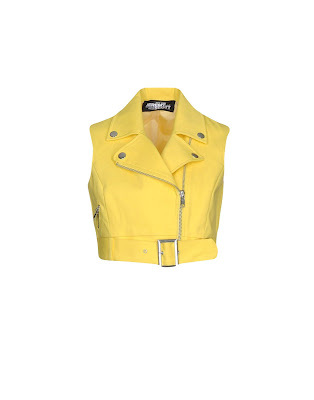 Check out some must-have jackets for women. Denim jackets are a classic. They never go out of style; they are more like timeless pieces. Just like the good old blue jeans and the classic LBD can’t go out of style, denim jackets are the same. You can never go wrong with a fitting pair of jeans, a T-shirt, and a blue denim jacket. These days, you get the denim jacket in an array of colours; from stone-washed to solid colours. 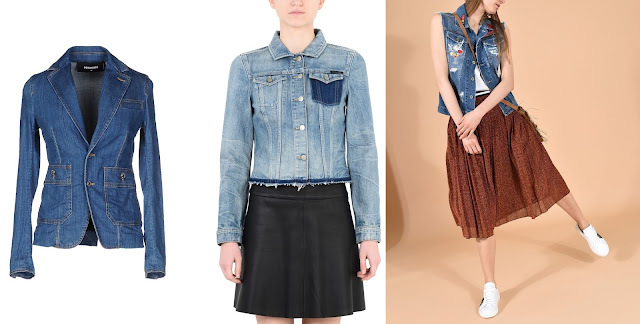 Also, there is the cropped denim jacket, which is a hot seller with young women! The trench coat is another variant which will never go out of style. It is sort of a must-have with women here. It solves the purpose of keeping you warm, acting as an overcoat and adds detail to your outfit as well. The best part about trenches are that they are versatile and can be worn with jeans over tops and blouses, can be worn over dresses and skirts and are even available in different lengths to suit the style and need of the person. Another classic that a woman has to own is the black blazer. And if you are a woman working in the corporate world, this is a must-have piece in your wardrobe. As soon as you bring out the black blazer, it emanates status, style, standard, and class. For an early morning meeting, throw on a black blazer over any pant-suit or dress and it will make you look effortlessly chic and ‘meant for business’. Bomber jackets are one of the coolest jackets to own. Whether you are a college going girl, or an intern at the office downtown, or an associate; bomber jackets work mighty fine for every woman. They amp up your outfit in a jiffy. A pair of fitted blue jeans, a plain top, and a bomber jacket in any colour you desire; you’re good to go, girl! Plus, these are now available in sleeveless options too! Also called the motorcycle jacket, these are most often found made of leather. It gives you the ultimate rugged look without doing much. A black leather biker jacket is something every woman’s closet should comprise of. You zip it up, classy, you keep it open, classy. There’s no way you can go wrong with a classic biker’s jacket!